Story telling: since the dawn of humankind we have been telling each other tales both factual and otherwise. From cave paintings to heiroglyphics, scrolls to manuscript inlaid with goldleaf, to books and to the modern e-book the .pdf file. Stories transcend time and history often times teaching us valuable lessons, making us question everything we believe in and giving us an experience both enlightening and entertaining. But stories come in many other forms as well such as movies and video games. I bring this up because of a certain video game series that takes a lot of cues from the cinematic element of movies. The Metal Gear series has been around for nearly 30 years and its creator, Hideo Kojima is still making them to this day. With the eventual release of the latest installment in the series, Metal Gear Solid 5: The Phantom Pain, let’s look back and try to understand what it is his legacy has tried to teach us. When Kojima first released the original Metal Gear back in 1987, he wanted to make a game where violence wasn’t always the answer to dealing with confrontation. Back in an era with Contra, Metal Slug and other games were more about shoot to kill, Metal Gear upheld a different philosophy. It was a more stealth and tactical orientated type of game, where if you’re caught by the enemy they would most likely take you out so discretion became the better part of valor. From that point onward Kojima would refine future games and is said to be originator of the stealth genre of games. 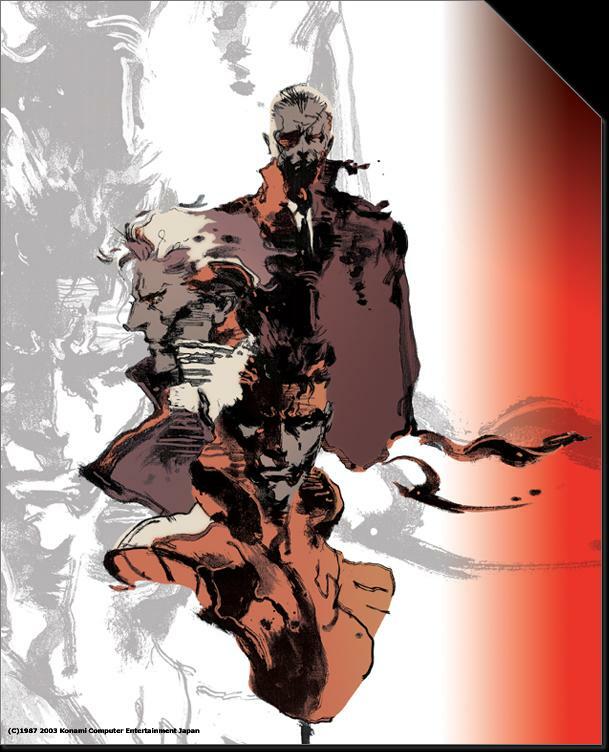 Another aspect of the Metal Gear games is the messages portrayed in the stories from anti-nuclear proliferation, the war economy, the politics of shadow operations within governments to finding a reason to believe in and fight for. As a gamer I fell in love with Metal Gear Solid for the Playstation, since then I’ve played just about every other game in the series. I can’t help but wonder about the future of this series, but I know for certain that this series has influenced, enlightened and entertained me. When all else fails, turn left.